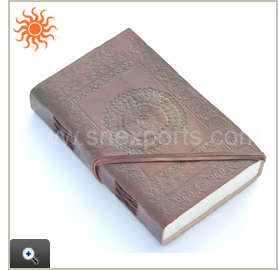 Manufacturers and exporters of leather garments, etc. Manufacturers and exporters of leather footwears, etc. 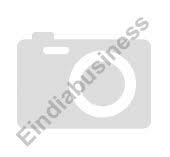 Ve Leathers India Pvt., Ltd.
S. K. I Products Pvt., Ltd.
Radia Sons & Co Pvt., Ltd.